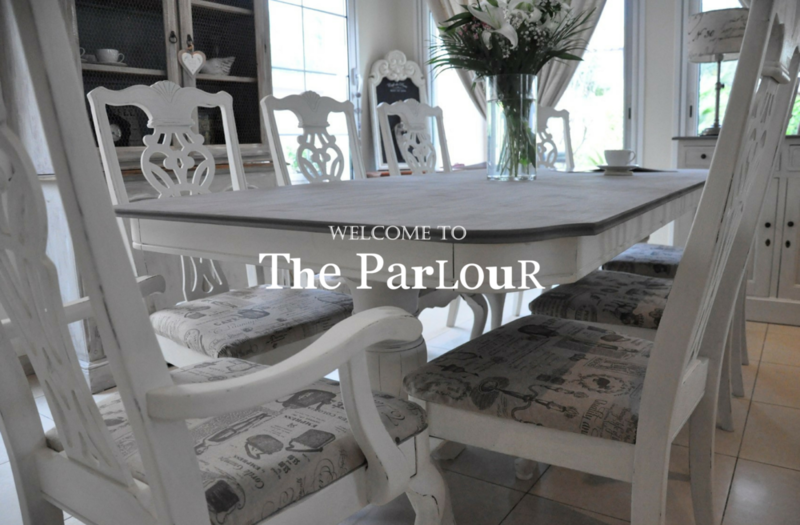 Welcome to The Imperfect Parlour! 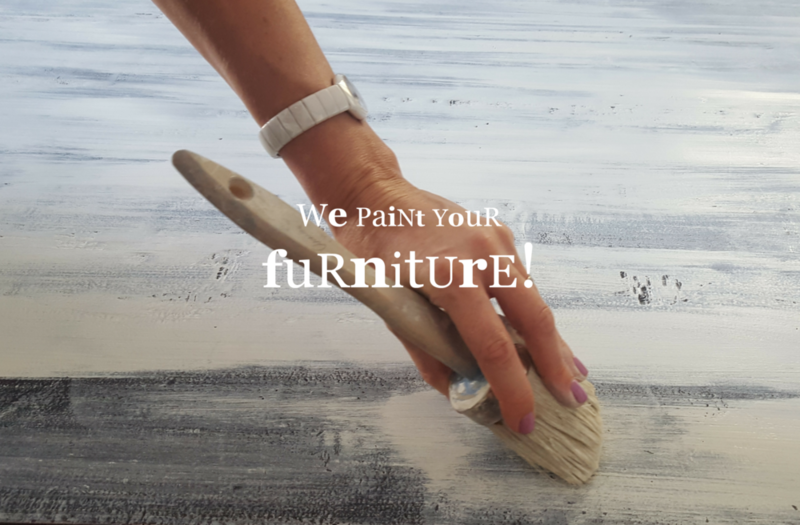 If you like beautiful, hand-painted furniture then you have come to the right place. With a lot of love, we restore and upgrade used furniture. Previously tired items are transformed into fashionable bespoke pieces that are one of a kind, each with its own unique character.